After completing the curriculum, alumni were to meet again in concerts, workshops or just to spend time together. 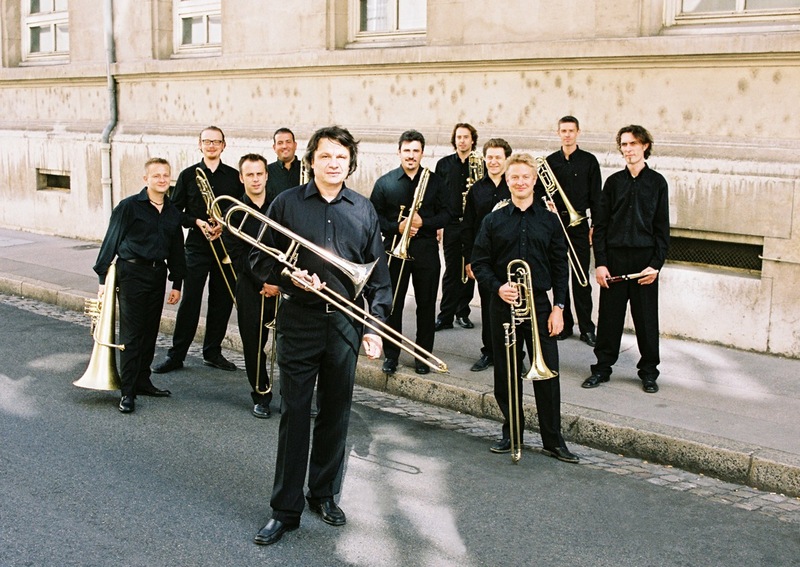 Some opportunities for large concert group of trombones were presented in recent years: why not a proposal for a large group of trombones under the direction of their teacher? When we presented the project to Michel Becquet, he accepted with great enthusiasm to participate in this new adventure. The Ensemble OCTOBONE was created in September 2004.